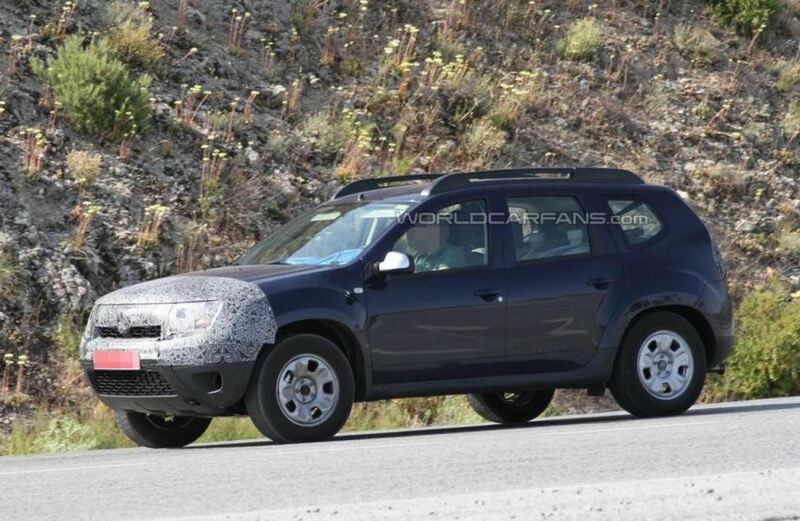 In case you were having doubts, it is now official: the Romanian car maker announced that it will rely on their latest Dacia Duster facelift for the Frankfurt Motor Show in September. Two months prior to this anxiously awaited event, Renault and Dacia come up with a public list of their premieres. 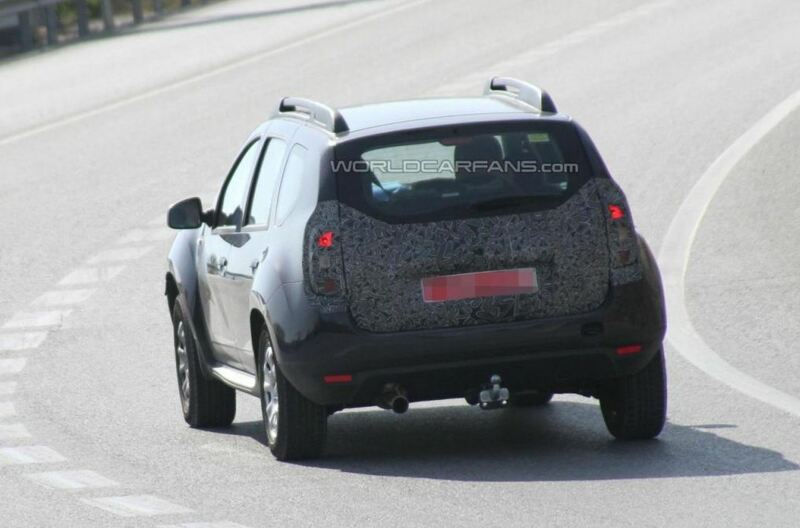 The exposure of the new Dacia Duster facelift, intensively hunted and revealed through several spy shots lately, will mark the end of the freshen-up process of the series. 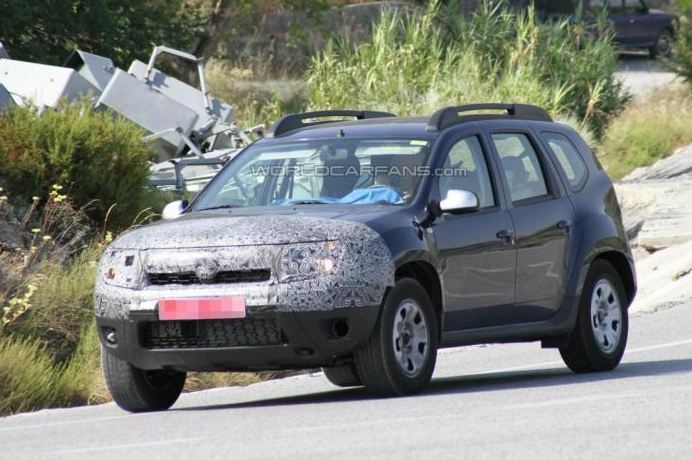 Just to make a short recap, Dacia Duster facelift should get new headlights, a more elegant grille and several other discrete adjustments. Nevertheless, the inside of Dacia Duster facelift is considered the biggest change, given the 7 inch touchscreen of the new MediaNav console and the new Eco2 package available for the 1.5 liter diesel engine. If Dacia made no secret from this choice of showing off with Dacia Duster facelift, Renault on the other hand continues to make a surprise out of its concept. The only rumors we have heard point towards a sporty prototype, but let us wait and see for sure.